It helps to know you’re not alone. 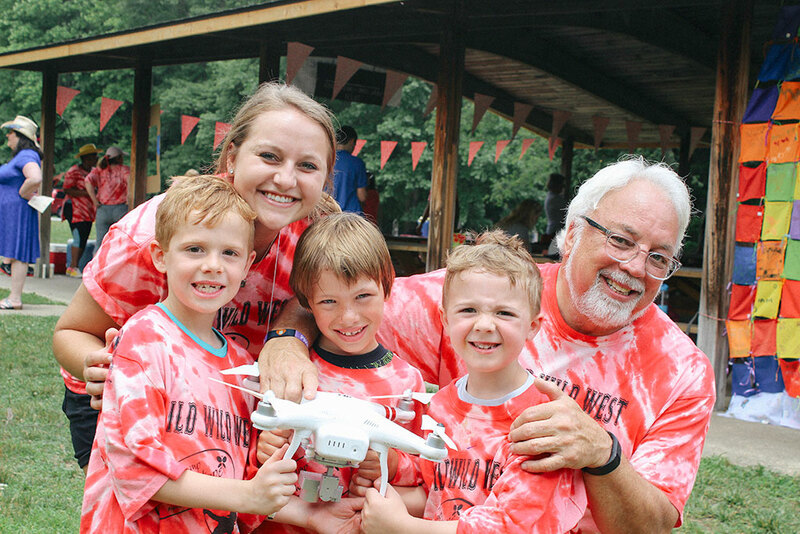 At Camp New Hope, children and teens can connect with others their own age who have also experienced a loss. Camp New Hope is a four-day summer day camp for children and teens ages 6-17 who are coping with the loss of a loved one. 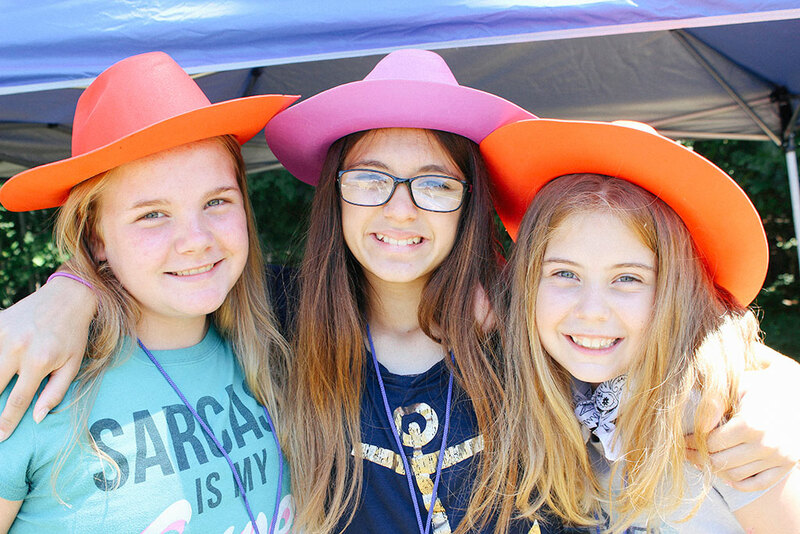 Besides offering traditional camp activities such as crafts, water games, and sports, Camp New Hope gives children the chance to work through their grief and loss with their peers. Thanks to generous supporters, we are able to offer Camp New Hope free of charge, including lunch and snacks. 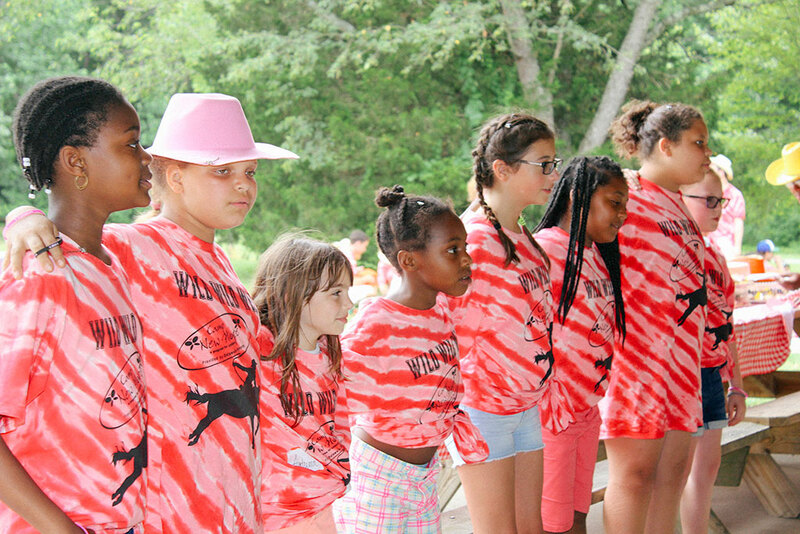 Through a variety of fun camp activities and bereavement exercises, campers have opportunities to interact with other children who have experienced loss. Group projects, individual support, education, and free time allow children to process emotions and ask questions. A special memorial service at the end of camp celebrates and honors the life of each child’s loved one. Camp New Hope’s directors are nationally recognized Moyer Foundation Grief Camp Counselors and are highly sought-after advisors to their colleagues. Camp is provided by directors who are nationally selected as Moyer Foundation Grief Camp Counselors and highly sought after to listen to by other grief counselors. – McClatchey, I. & Wimmer, J. (2018). 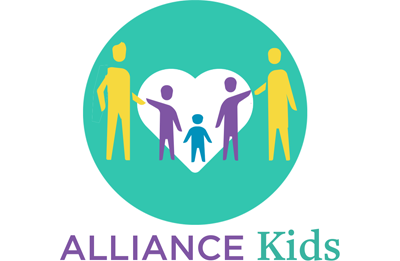 Bereavement Camps for Children and Adolescents. New York: Routledge. 92% of campers were glad that they went to Camp New Hope. 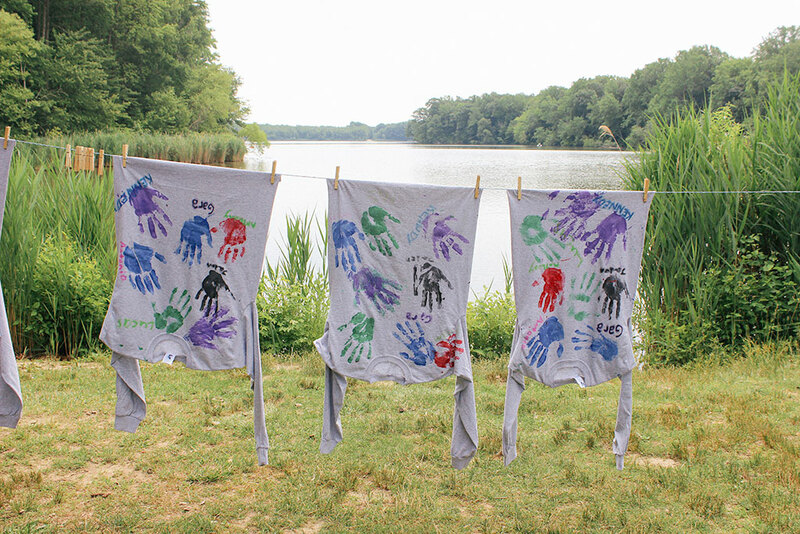 72% of campers felt that they were able to learn how to handle their feelings and their grief at Camp New Hope. As a result of Camp New Hope, three times as many campers felt like there were other people who understood how they felt. 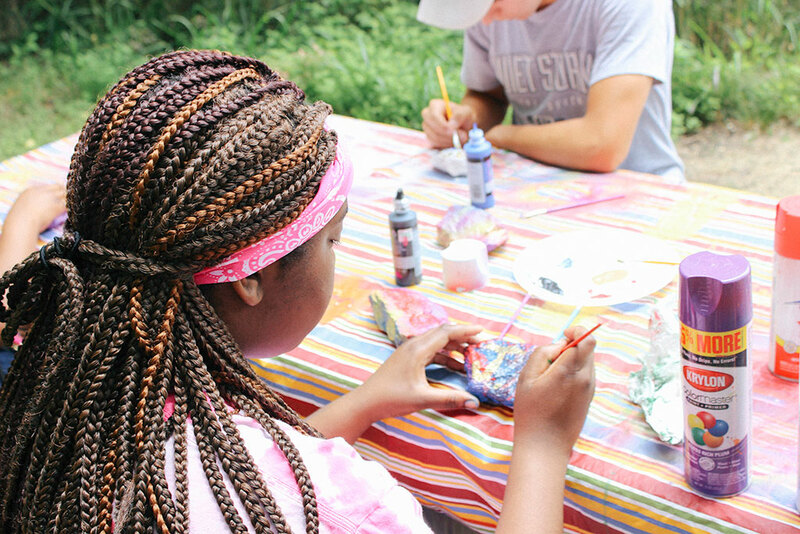 Call 800.838.9800 or email newhope@delawarehospice.org for more information about Camp New Hope.